A new epidemic is spreading across North America. I’m not talking about Zika virus, but about fake online locksmiths who extort money from people who just want to get that door unlocked — and aren't always in the best position to negotiate. When you, the unsuspecting customer, realize that you’ve locked yourself out of your house or car and search Google for a nearby locksmith, the results that pop up on Google Maps will include many of these fake locksmiths. When you call the number listed (or if you click through to the website), your call is transmitted to a call center operated by the lead generator, often outside of the country. The person on the other end of the line will quote you a low estimate, and then route your request to a sub-contractor in your area. 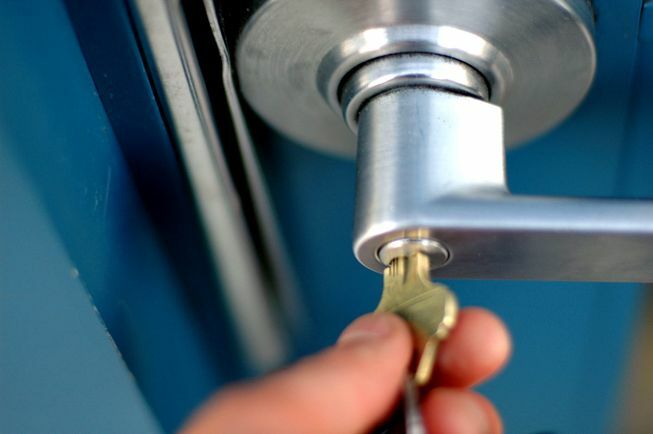 In some cases, the person who arrives at your door will not be a real locksmith and may fix the problem by drilling the lock, which destroys the lock and creates a bigger bill. The sub-contractor may say the job was more complicated than expected, often asking three to 10 times more money than the original estimate, betting that most people will simple pay the bill and get on with their lives. Why isn't Google doing something about it? This online racket has been known for a while, but there’s still a lot of deception going on, as documented by David Segal in this more recent NYT story: Fake Online Locksmiths May Be Out to Pick Your Pocket, Too. Google has counter-measures to detect fake listings, but the business of tricking the system is so lucrative that the “lead generators” who pose as local locksmiths are able to submit new fake listings faster than the old ones can be cleared out, constantly finding new high-tech ways to trick the search giant. So, it's best to be on the lookout. When you call, you won't talk to a locksmith; you'll get a dispatcher who answers the phone with a generic phrase like “service” or “locksmith” but not the name of the business you called, simply because calls for hundreds of different fake businesses might be routed to the same call center. Ask what business you reached to be sure. If you ask how much the job will cost, the dispatcher may tell you something like: “It’ll be $19 and up to open the lock.” It’s the “and up” part that's crucial. You might fixate on the $19 and think that “and up” means maybe a few dollars more, or even a few times that amount. But many people have been charged hundreds of dollars by these “$19" locksmiths. The fake locksmith ads may promise a 15-minute response time or something similar, but it may take 1 or 2 hours for the workman to arrive. That’s because the workman isn't as close as the Google Maps listing leads you to believe. The vehicle used by the fake locksmith may be an unmarked car or van that doesn’t have permanent business markings on it. Sometimes the vehicle will have magnetic signs (which are easier to swap out). Keep an eye out for out-of-state license plates. A fake locksmith will usually not wear a uniform or show ID. A fake locksmith may say your locks are "commercial locks” or “high security locks,” claiming that he can’t pick them so the locks must be drilled, which destroys the lock. He may replace it with a cheap lock and charge a much larger amount than what you were quoted. Anyone can drill a lock, but it requires skill to pick a lock without damaging it, something the real professionals are usually able to do. For work on a car, a scammer may be quick to explain why it’ll cost you a lot of money. If your car is old, he’ll say it’s because it’s old. If it’s new, it’s because it’s new. A fake locksmith may insist that you pay cash. If you push back, he may say that he can only accept debit. A scammer wants to avoid credit cards because of the possibility of it being traced. After you’ve been scammed, it’s impossible to follow up with the “company.” If you talk to the technician, he’ll say that it’s the company that makes him charge these prices. If you call the number that you originally called, they’ll say they’re just a dispatch center for many businesses and have no idea. If somehow you reach someone in charge, they’ll probably say that they’ve fired the technician you saw and there’s nothing more they can do. You won’t be able to get any after-the-fact accountability. Keep your antenna up for some of the signs above when dealing with these and other types of businesses prone to this sort of setup. 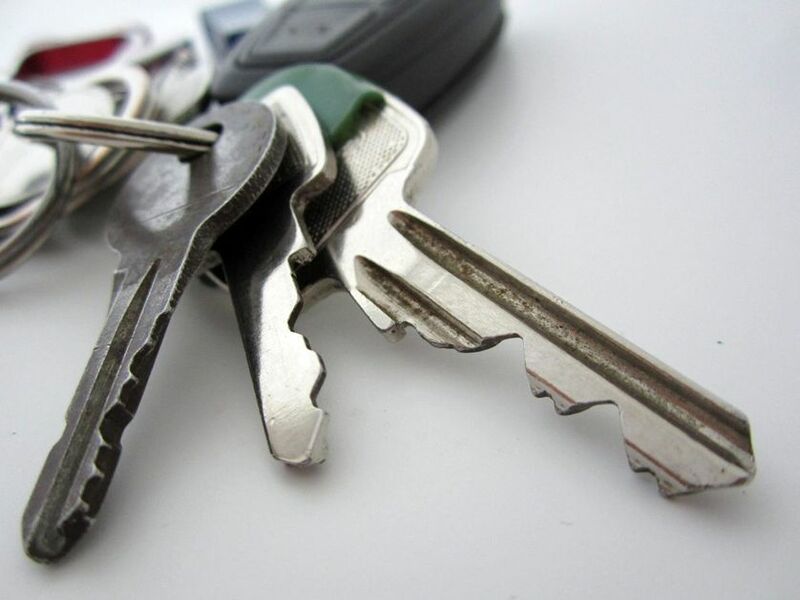 The best way to avoid a scam is to find a real locksmith before you actually need one. Go to a real store location or ask your friends for recommendations. Add the contact info to your phone in case you ever need their services. Even if you can’t go in person, if you keep the warning signs above in mind, you can usually tell just by talking on the phone who’s a real professional and who’s a dispatch for hundreds of fake companies.